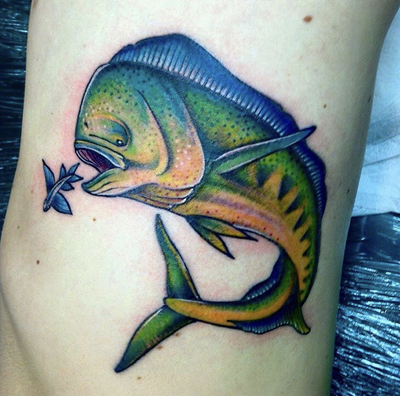 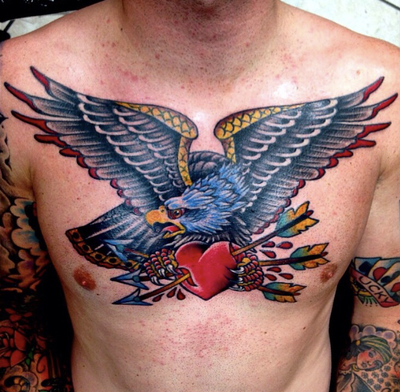 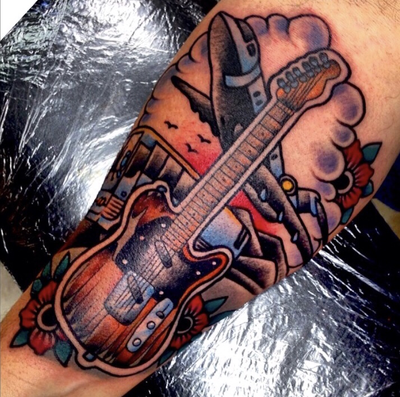 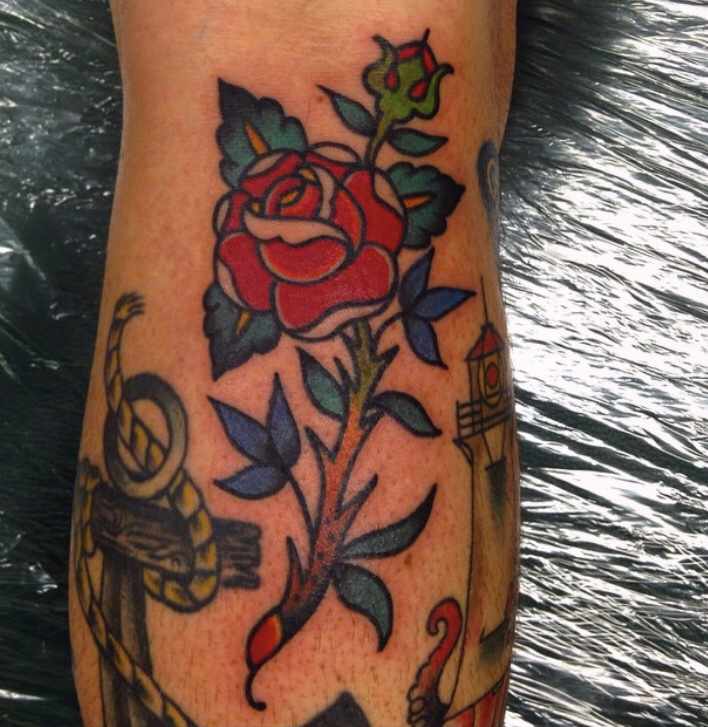 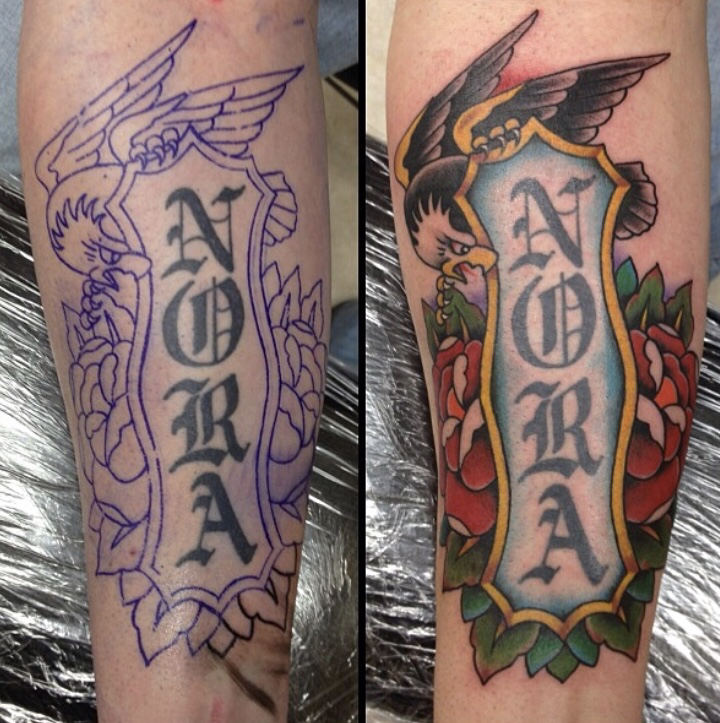 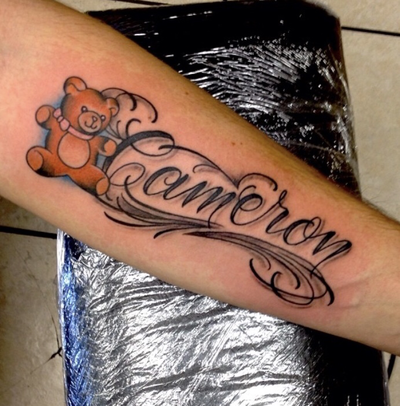 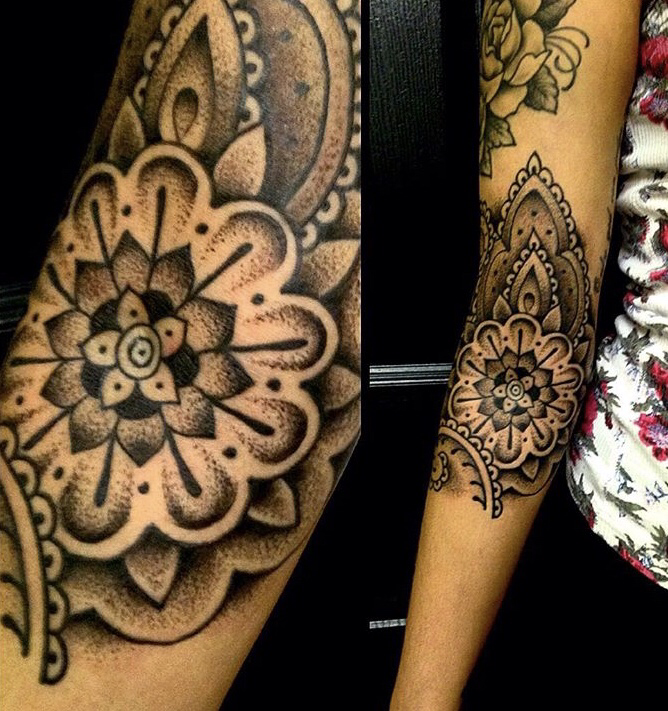 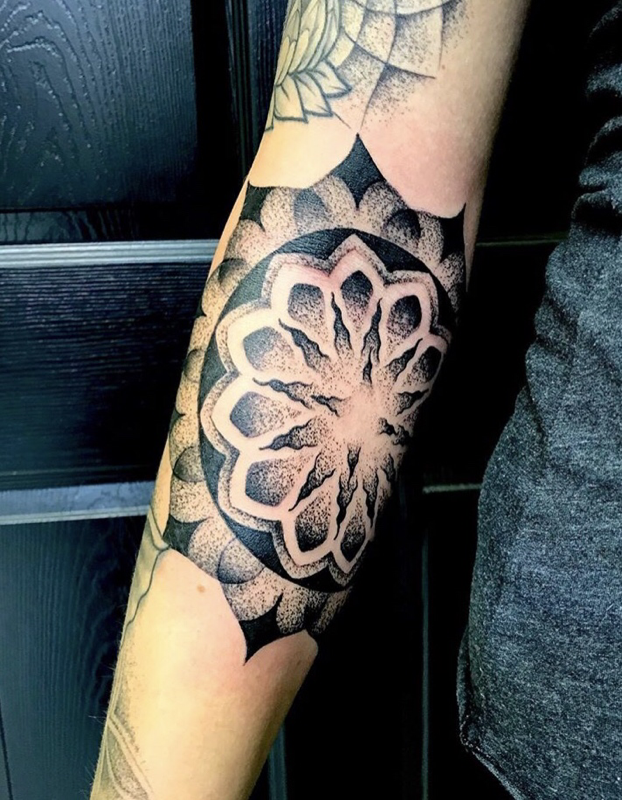 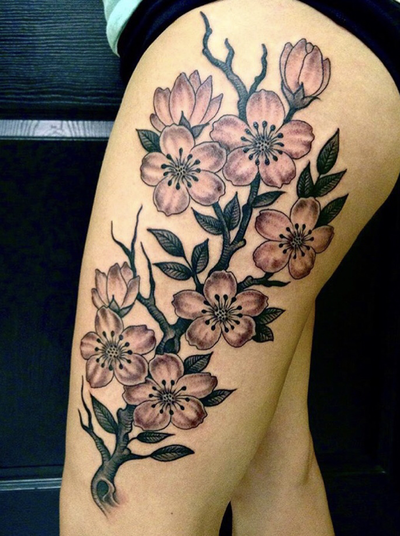 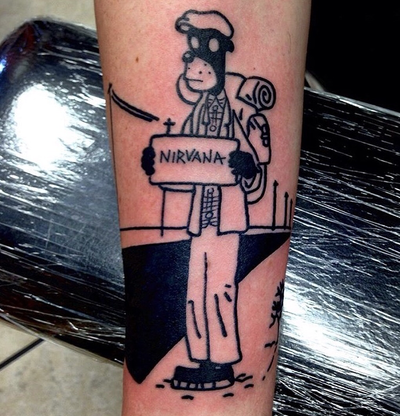 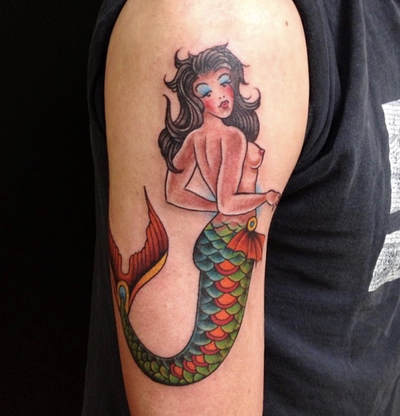 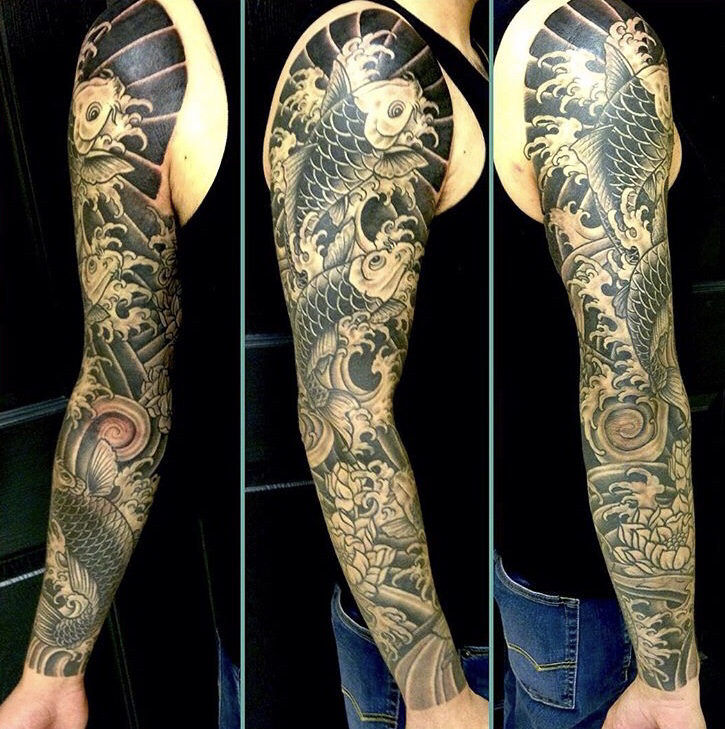 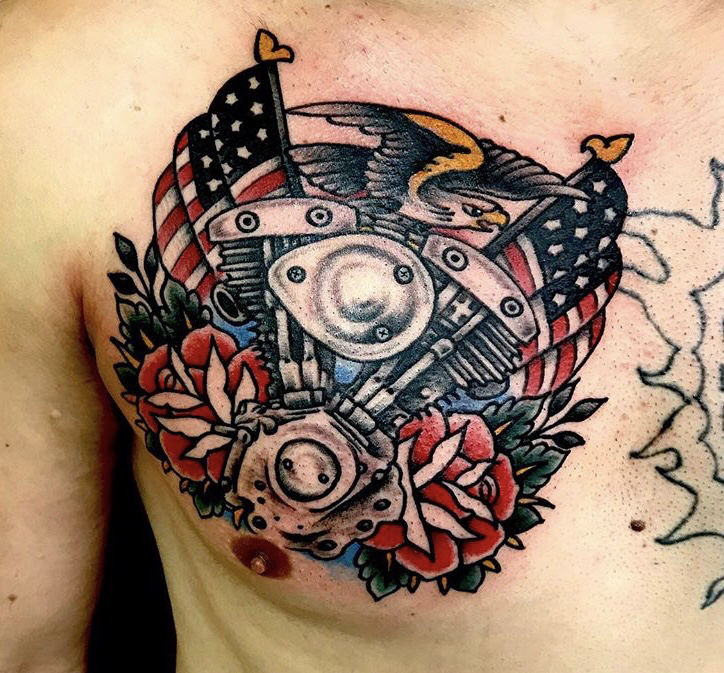 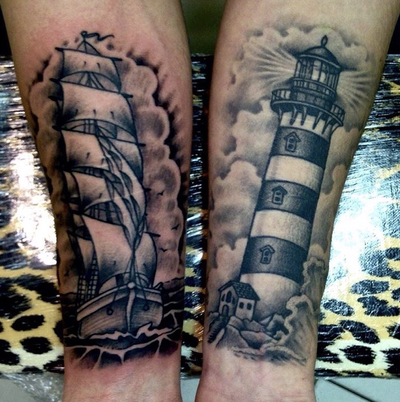 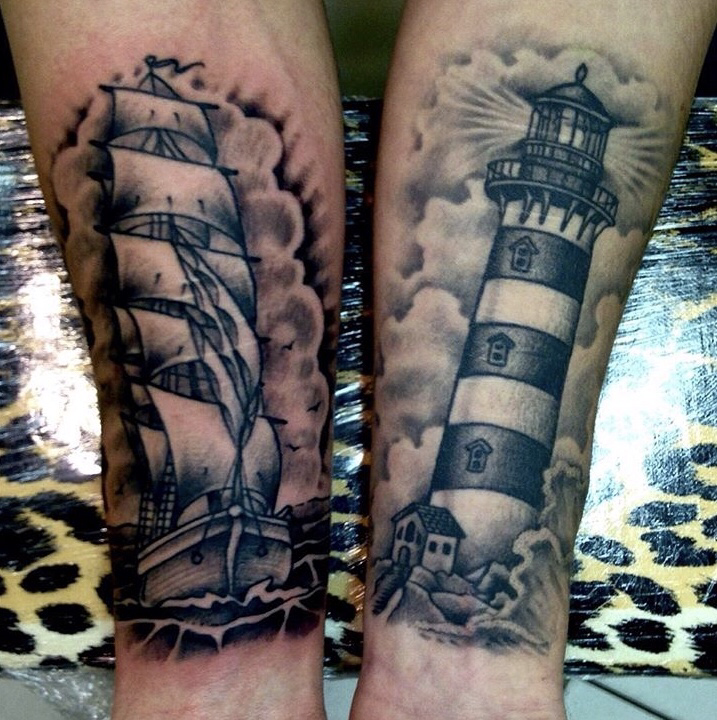 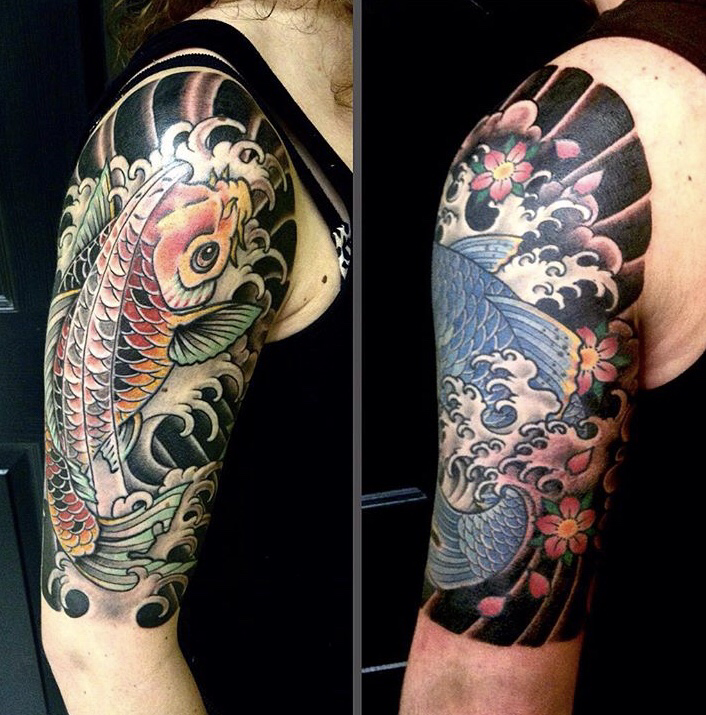 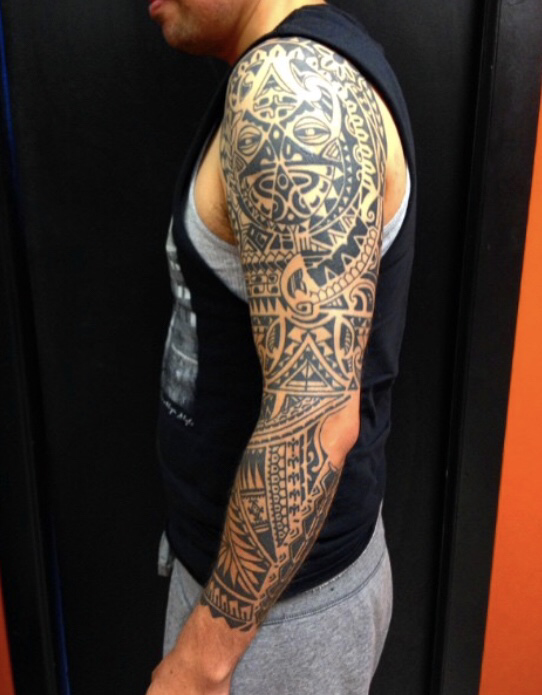 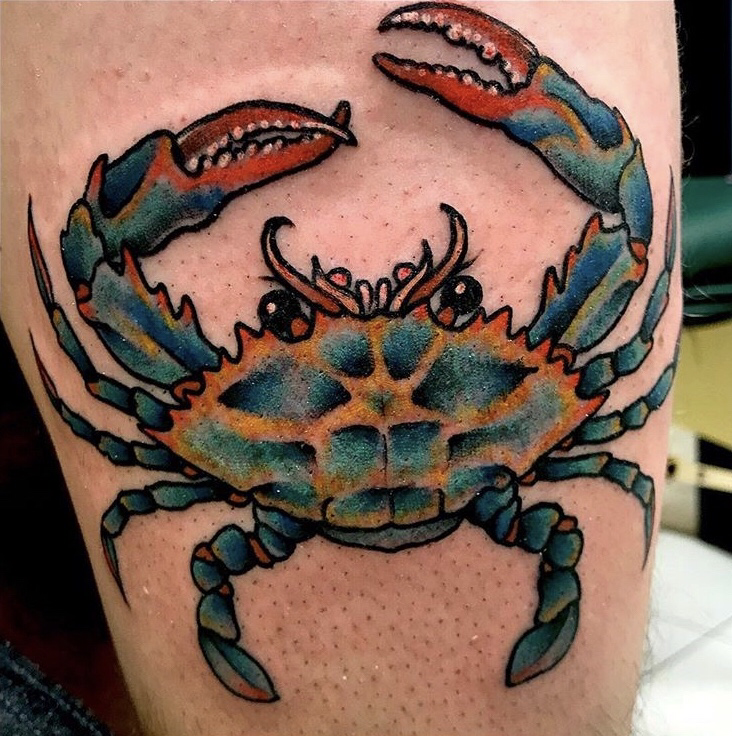 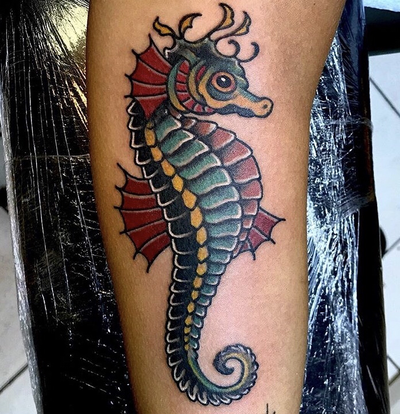 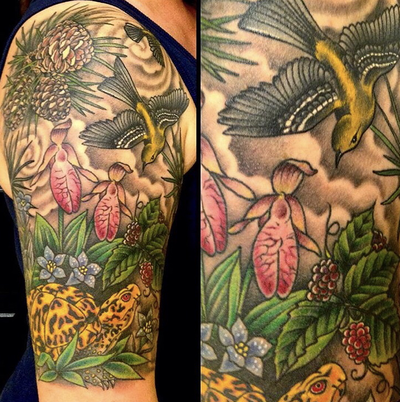 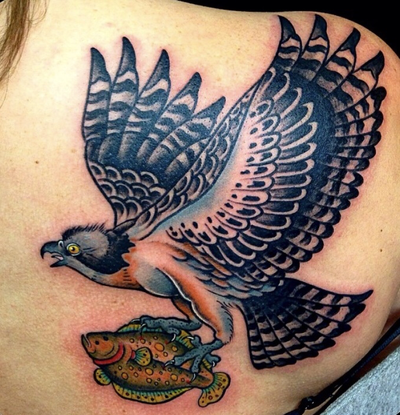 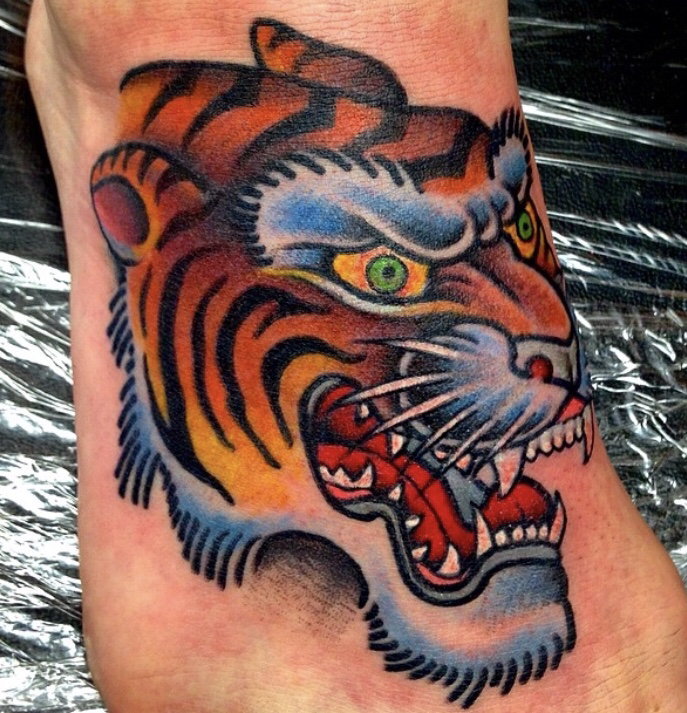 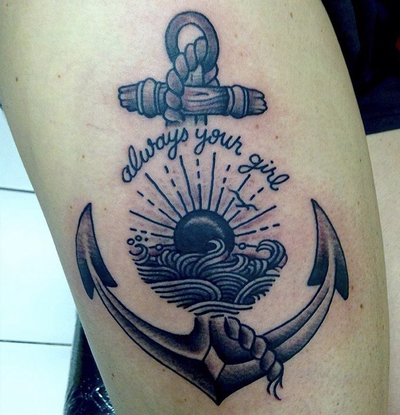 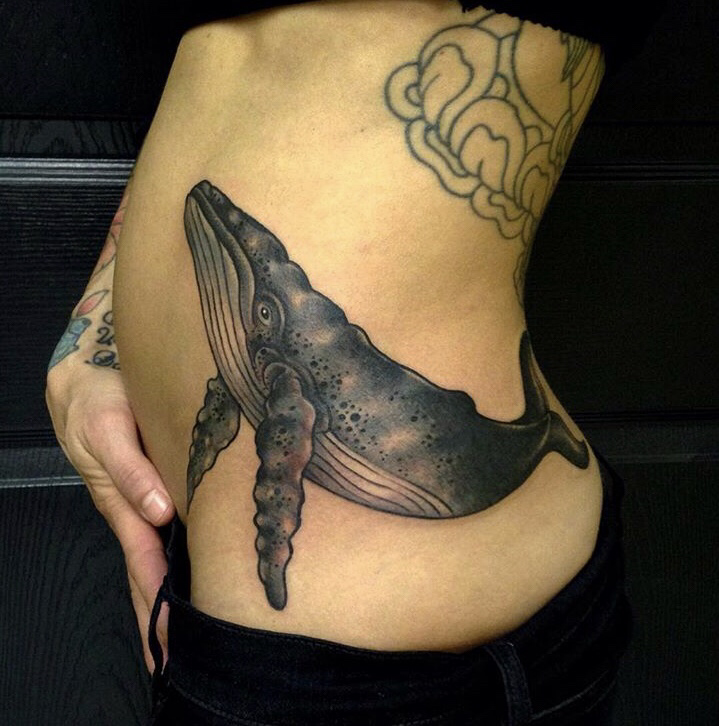 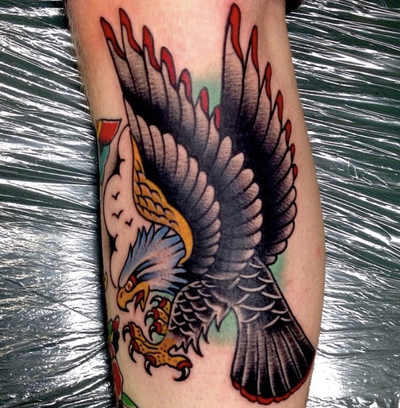 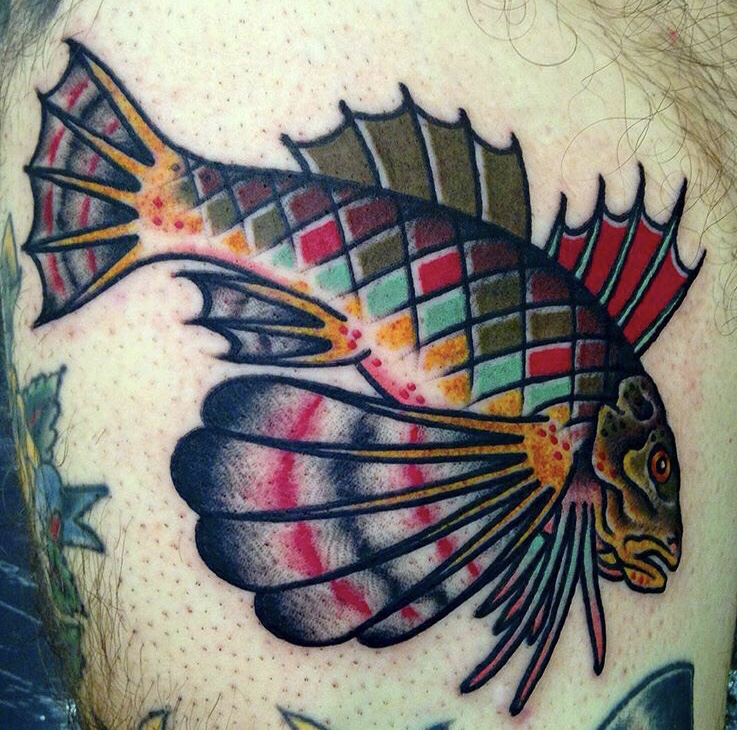 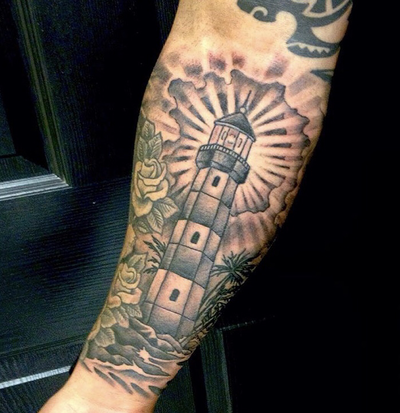 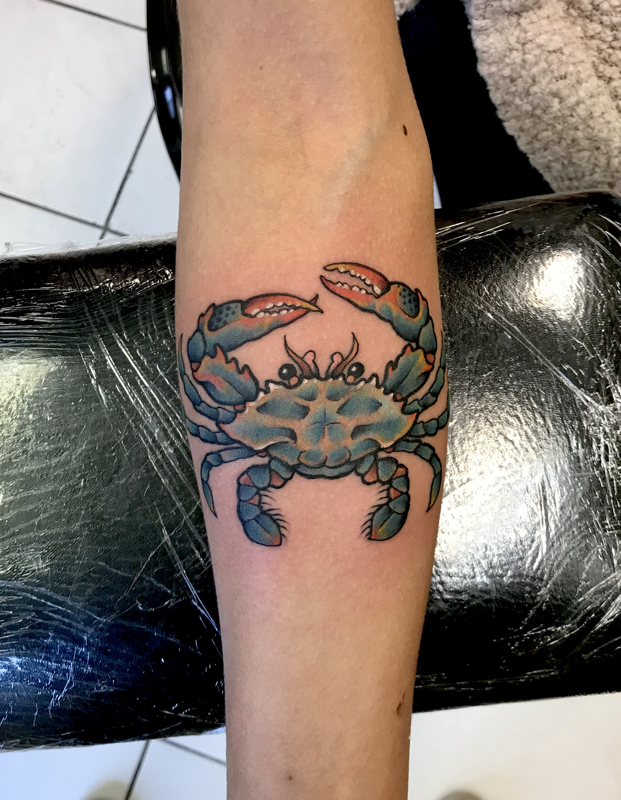 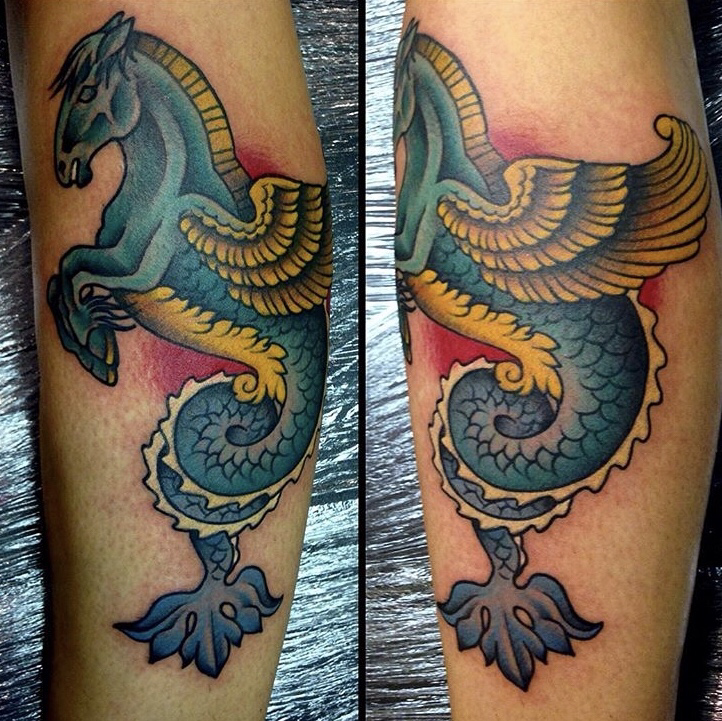 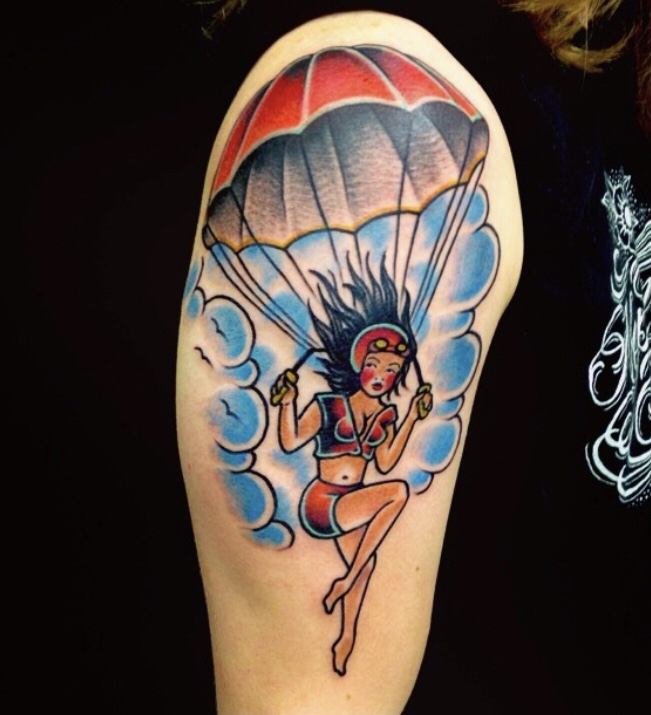 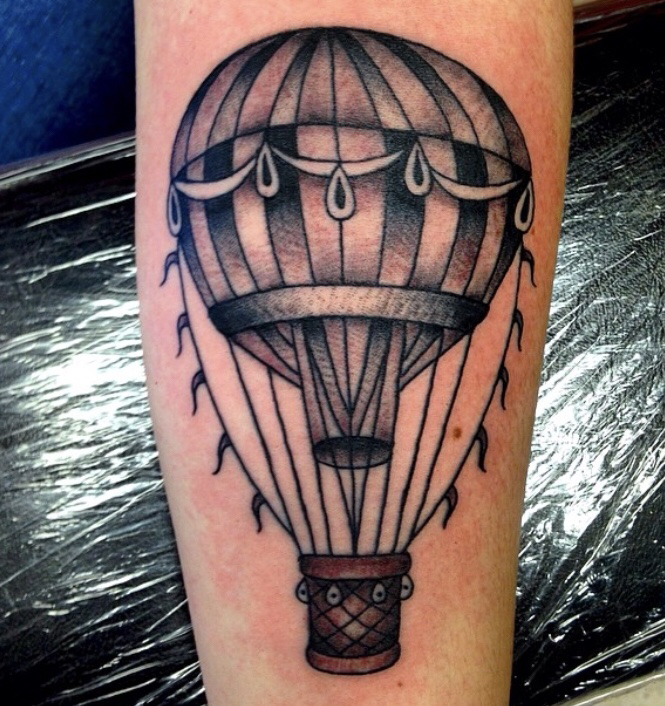 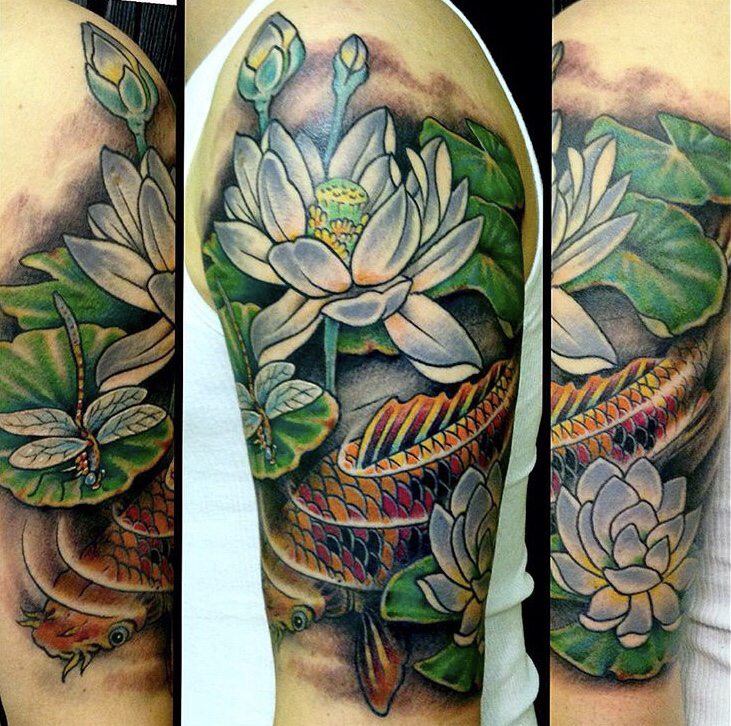 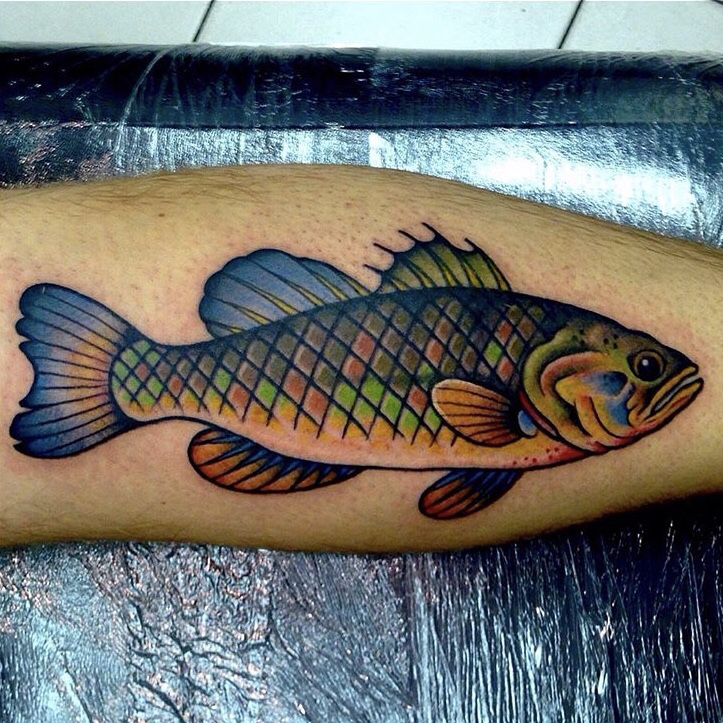 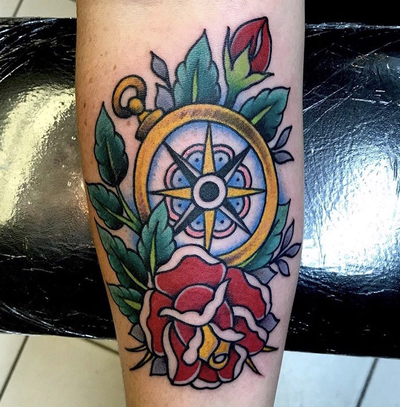 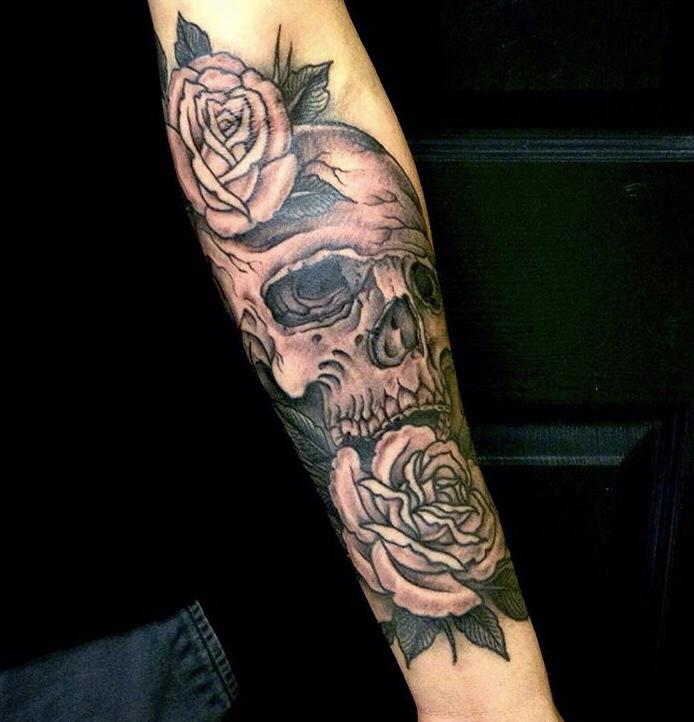 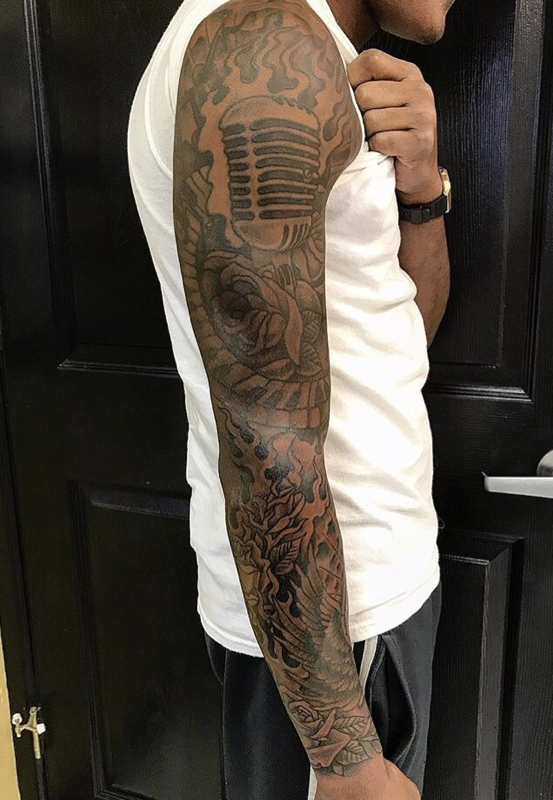 Erik Schmidt has been working at Neptune Tattoo for over ten years. 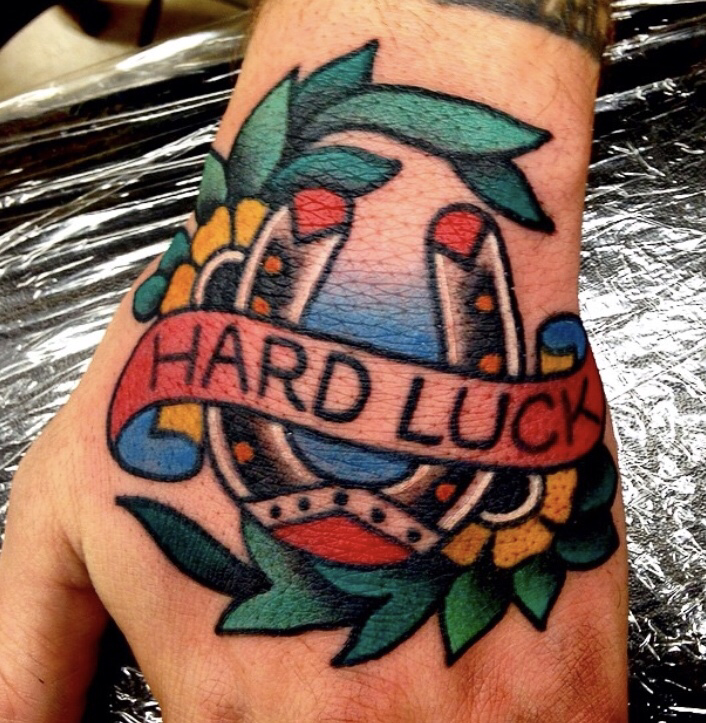 Erik learned to tattoo under the guidance of Patrick Dean and Dave Shoemaker. 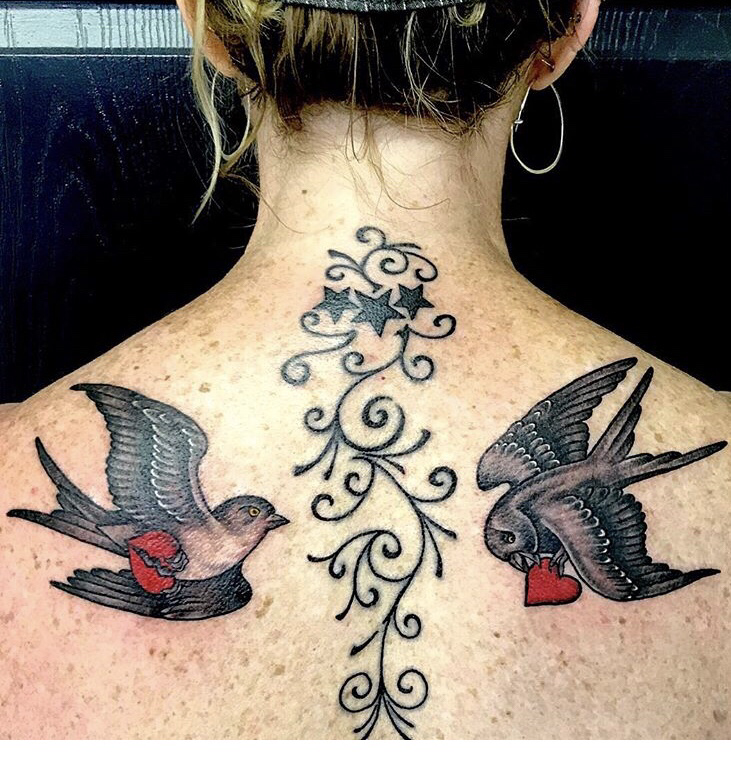 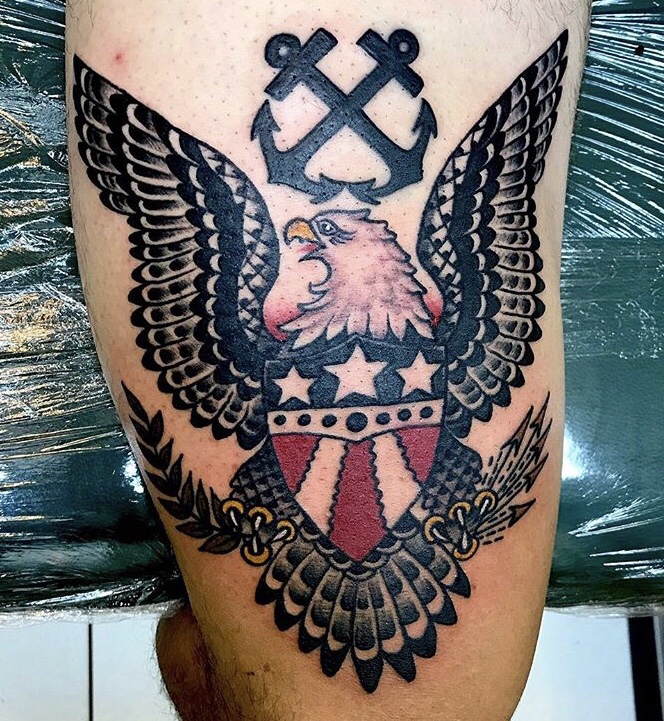 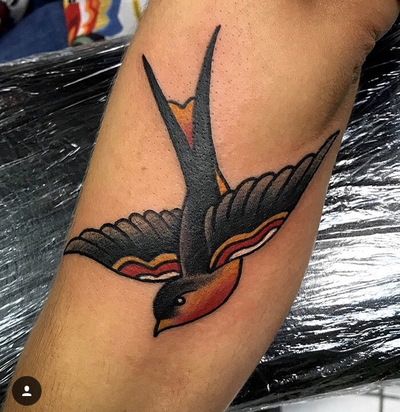 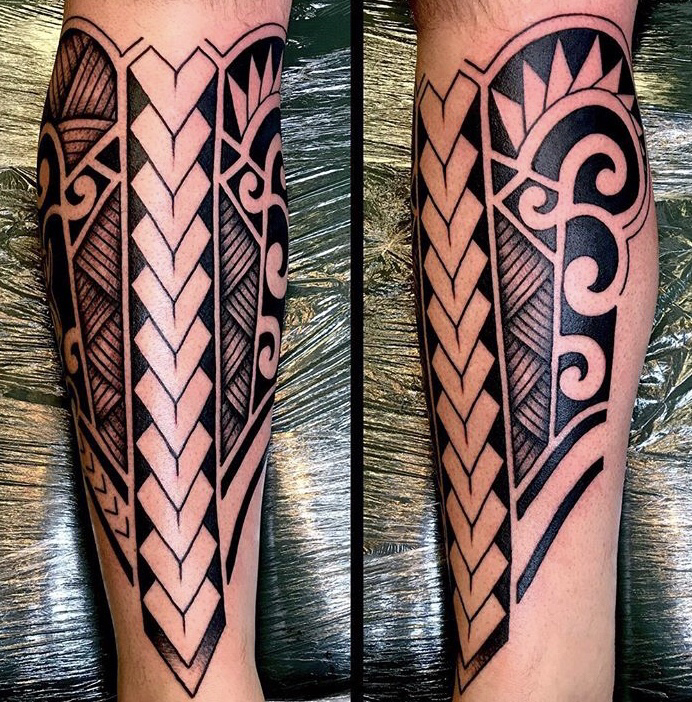 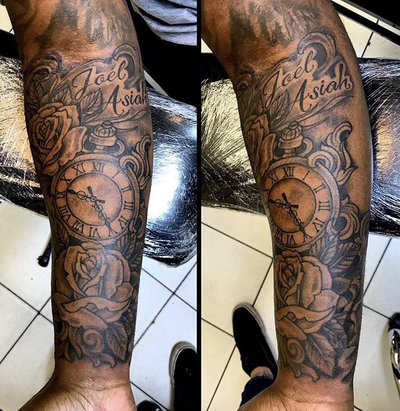 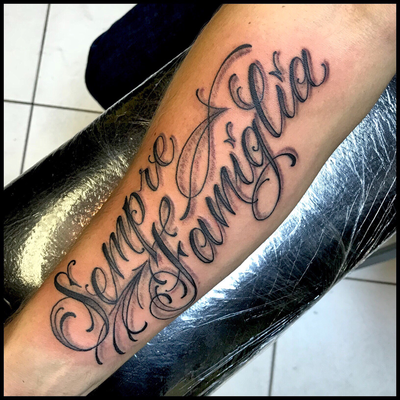 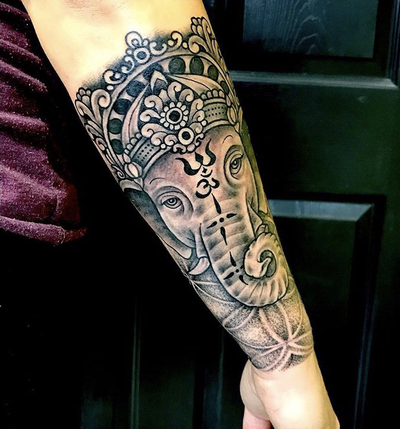 Following proudly in the tradition of those before him, his focus is clean, solid methodical tattooing, just like his mentors. 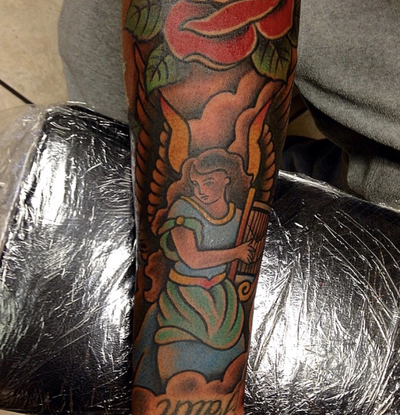 He works in numerous different styles, color, or black and gray. Available by appointment or “walk in” basis.